Our engine parts and services are offered at the most competitive price. Coupled with outstanding customer service and technical engine expertise, we believe you will find a Precision rebuilt engine to be the best value package on the market. 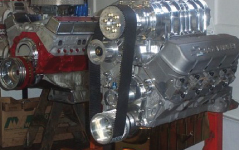 Rebuilt Engines are our specialty! 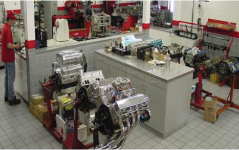 Coyote Engine Rebuilders is dedicated to providing you with the finest quality rebuilt engines. 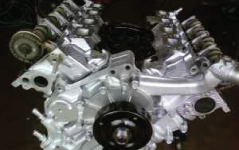 Coyote Engine Rebuilders is dedicated to providing you with the finest quality cylinder heads. Our services are offered at the most competitive price.